Corsica Canyon rich of 25 years of sharing, a passion, a land, you who do what we are. Do you imagine the sinks are turquoise in the middle of the pine Laricciu and needles of granite, to transport you in the middle of a nature has the almost surreal beauty, you imerger in this universe of contrast, or intensity of this activity is mary in this country. We offer through our outings canyoning, to make you live and drop it in the water indelible, these wonderful moments in family or between friends. A network varies on a territory that is mountainous and wild, crystal clear water, pure, a life force, an exceptional climate, this mixture cleverly orchestra by the nature of Corsica is the paradise of the canyon. 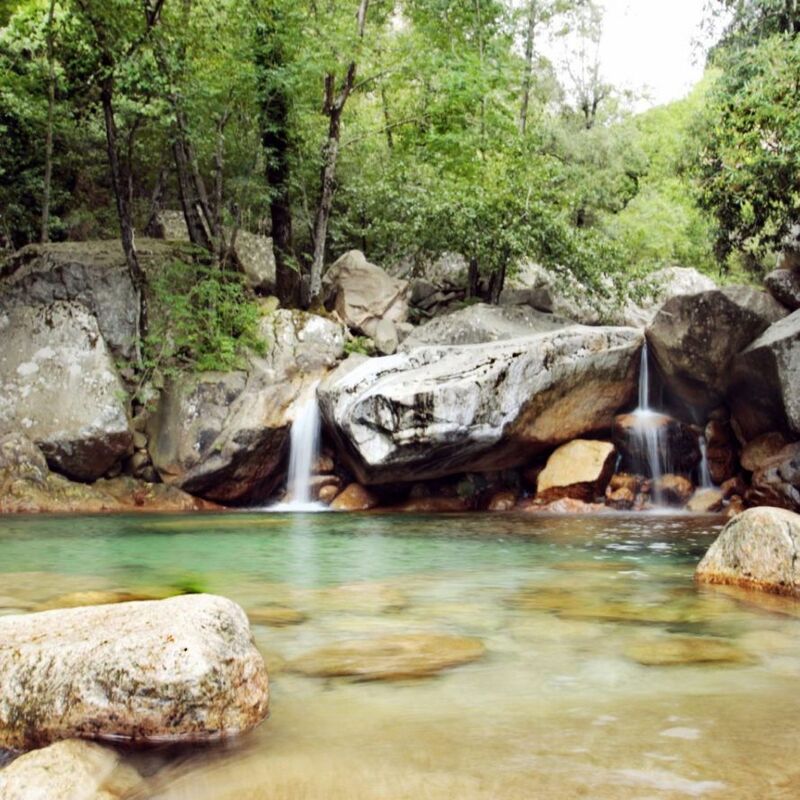 Corsica allows the practice of the canyoning in any season.